TW Metals is a leading distributor of high performance metals to the Chemical Processing Industry, with over 40 years of experience serving metal products and components to market leaders such as Dow Chemical, E.I. DuPont, BASF, Bristol Myers Squibb., along with the major contractors and fabricators servicing this important industry. TW Metals’ state of the art distribution facilities are strategically located throughout the US and globally in support of our key industries. To better serve you, TW operates our own fleet of trucks to allow rapid response and maximum agility in serving our customers. A wide range of in house material processing services are available including cut-to-length services, water jet cutting, plate sawing, shearing, polishing and de-burring. 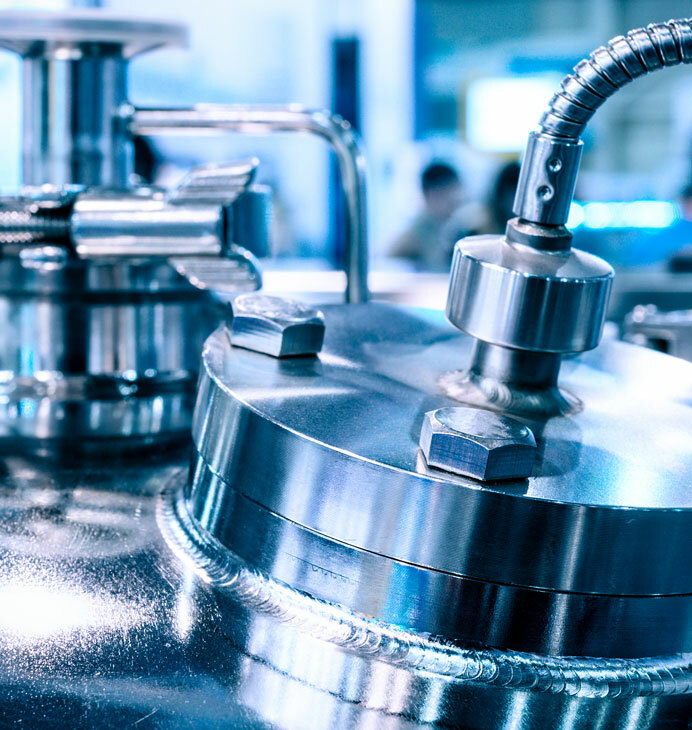 Although “Chemical Process” is a single term, it actually covers a diverse group of industries including Basic Chemicals, Petrochemicals, Pharmaceuticals, etc. Applications for these alloys within these industries include heat exchangers, pumps and piping systems. TW Metals can support large complex project requirements or manage MRO programs through our contract management system. We use best in class resource planning programs to provide certified quality products with full traceability to the most demanding on time delivery standards in the industry. TW Metals provides global supply chain solutions for critical applications where outstanding performance is required.